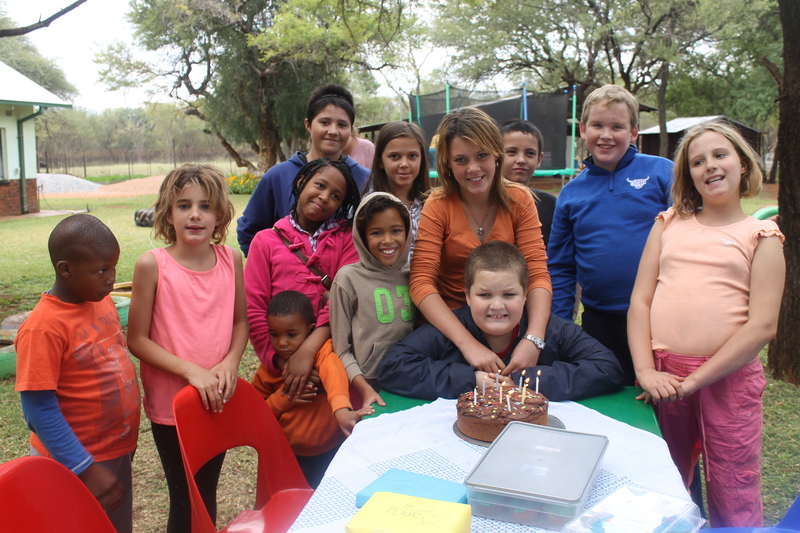 Spitskop Special Needs School opened its doors on the 11th February 2013. 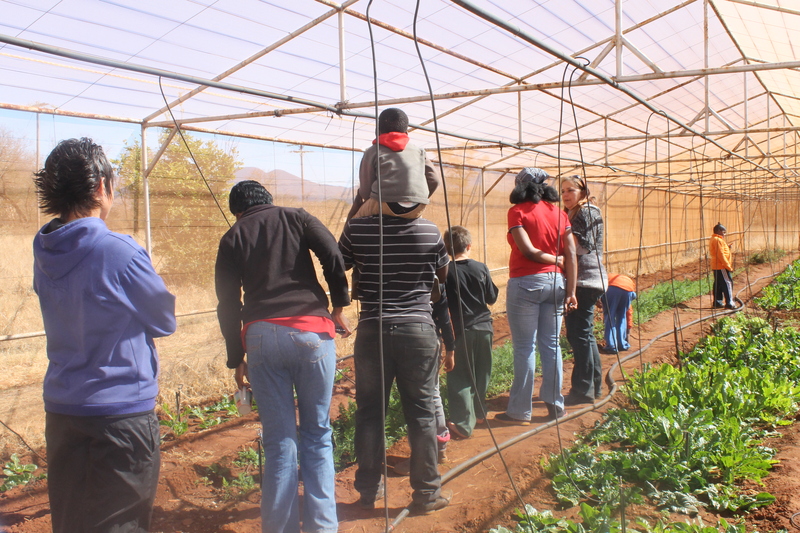 The school is situated in Thabazimbi and the first of its kind in the Waterberg District. We are a non-profit organization with Section 18A status and is B-BBEE certified. The school operates completely off donations and fundraising events and our plans are to raise funds in 2016 to finances our self-sustainability projects and skills development projects. 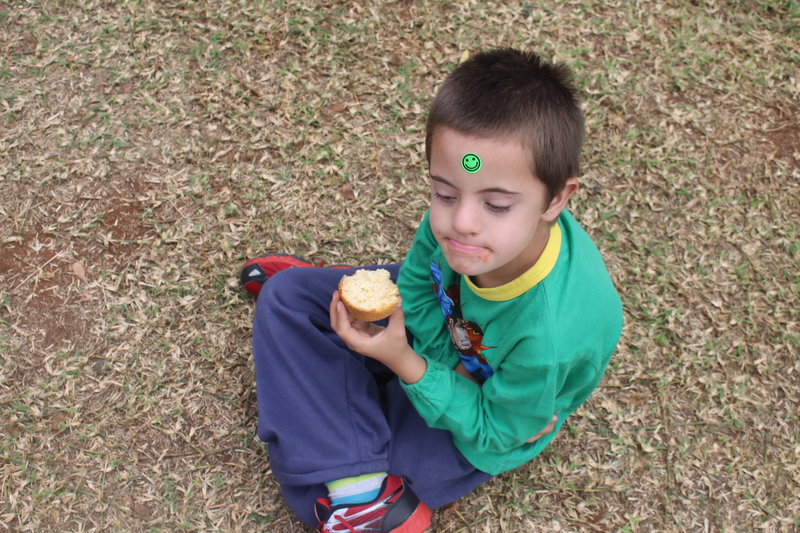 The school provides care, stimulation and education children with pervasive developmental disorders, such as Autism, Down’s syndrome, Epilepsy, Brain damage, Cerebral Palsy, learning barriers and other problems that affect normal development. The school aims to tackle these uniquely challenged children’s problems holistically. Besides cognitive and academic stimulation, we spend a lot of time outdoors. We have a greenhouse tunnel which is nurtured and maintained by the children. Organized outside play, plays an enormous role in these children’s social development, they also care for the farm animals and their basic sense of responsibility is developed. We have a temporarily erected swimming pool where the children learn basic water safety, exercise and have a lot of fun. Two Jungle Gyms and a Trampoline also provide exercise through play. We provide two nutritionally balanced meals per day. The school also provide physical therapy in well-equipped Physical therapy room. We take pride in our one-on-one programme, learn through play and educational games that addresses specific development problems. Part of the skills development program is Kitchen Activities, where the basic skills of cooking as well as kitchen safety are implemented.